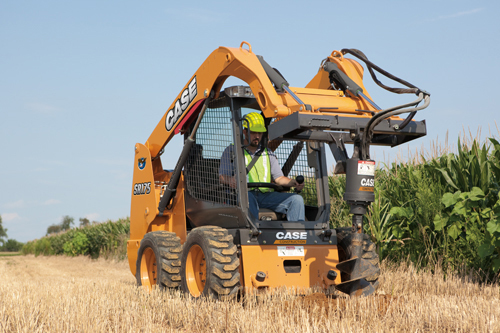 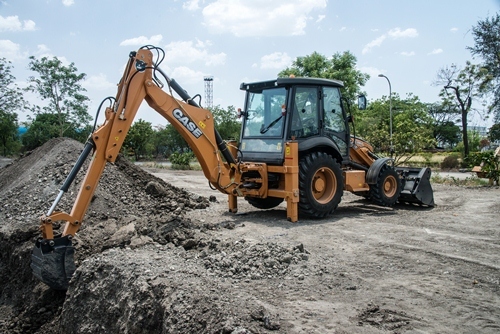 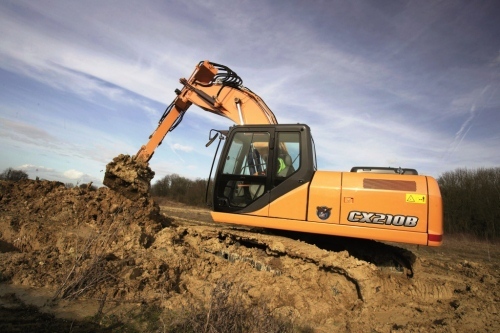 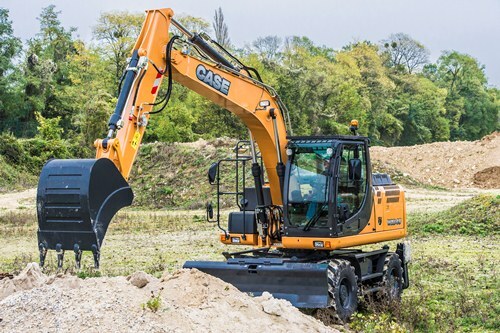 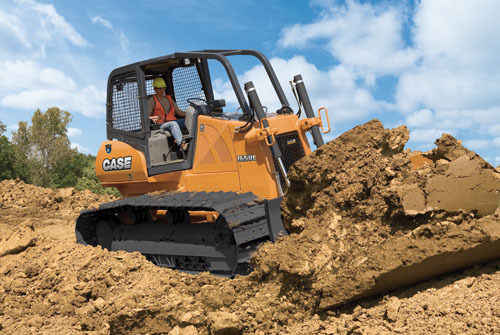 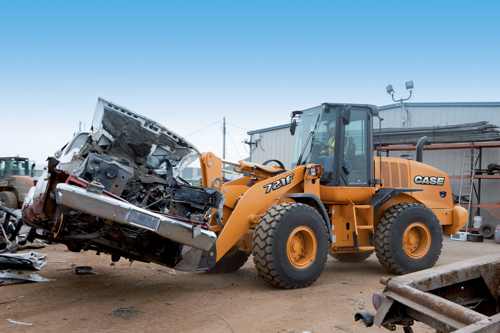 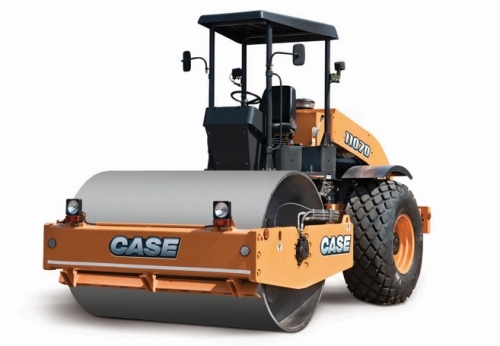 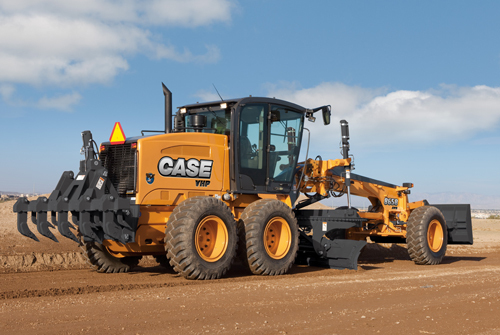 The Case SV185 is built on the legendary Case 1845C skid steer with the same HP, hydraulics and lift to tackle the toughest jobs. 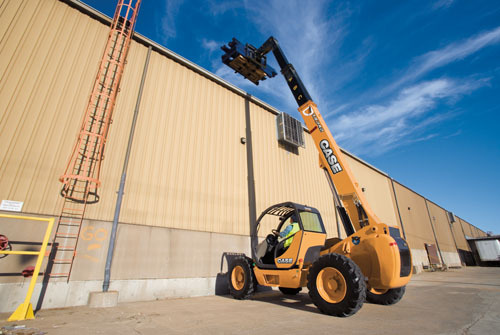 The new heating and air conditioning systems create a comfortable environment year-round, helping you become more productive and ultimately improving your bottom line. 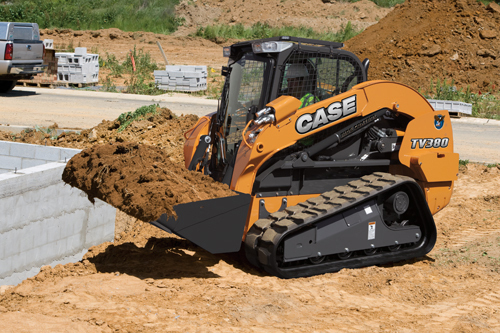 With new, large fuel tanks the SR185 can easily run all day without refueling. 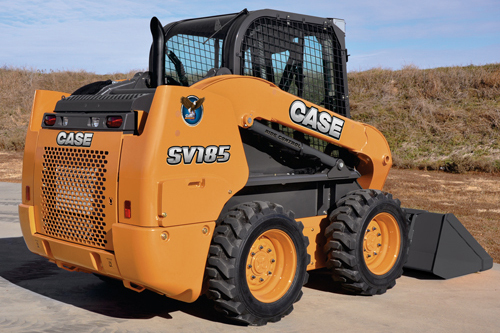 Vertical lift (SV) model engineered for lift-and-carry jobs.